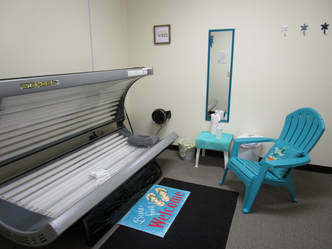 At Sabrina's our tanning rooms meticulously clean, comfortable, spacious, and happy atmosphere. ​about your skin type and how to tan moderately to achieve the best results. and fans that help keep you cool while you get your tan on! Starts From The Date of Purchase. ​booking for our clients. 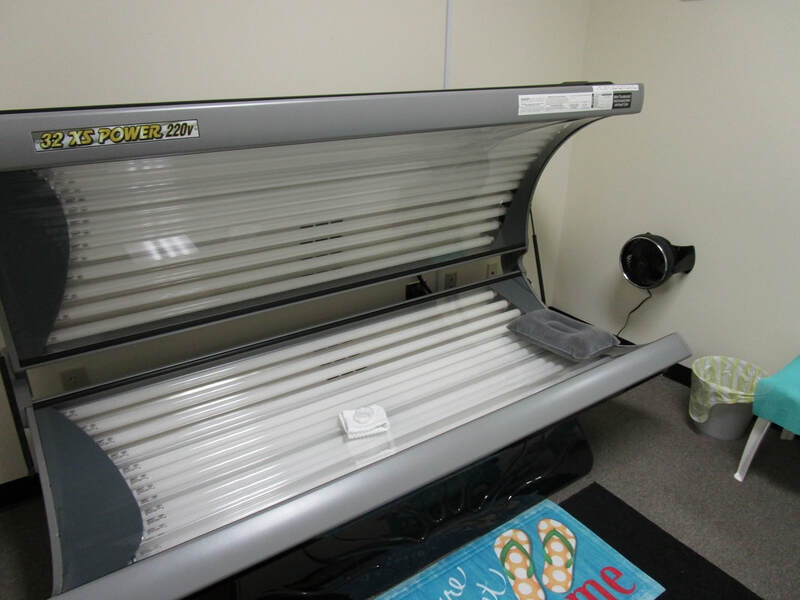 Pick your time & date and arrive ready to tan! We also offer full line of salon quality products for your skin.